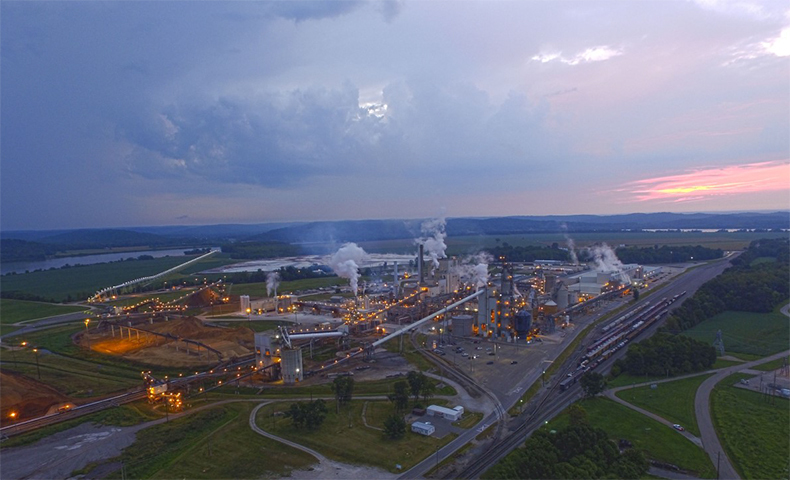 Nekoosa Mill and Ashdown Mill are addressing wood fiber loss as part of their 2019 continuous improvement projects. Find out why every fiber matters and what we’re doing to increase efficiency and reduce waste. 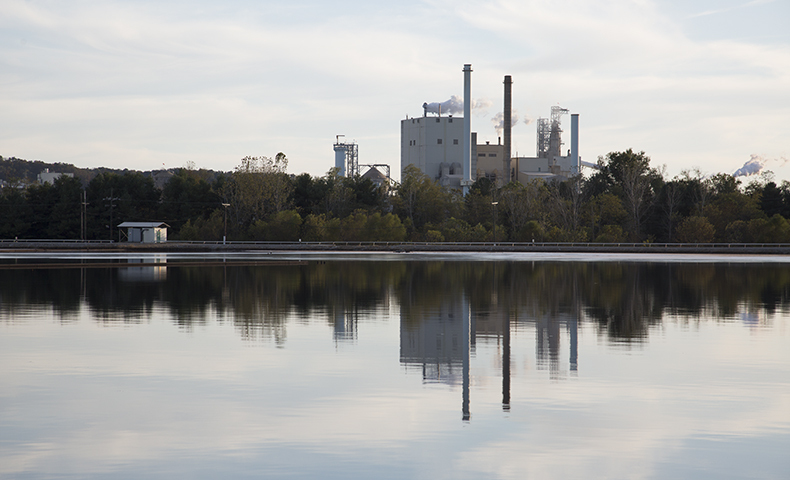 Our Hawesville water conservation efforts save our Kentucky mill nearly 3.2 million gallons of water every day. Learn more about the project and the recognition it earned from AF&PA. 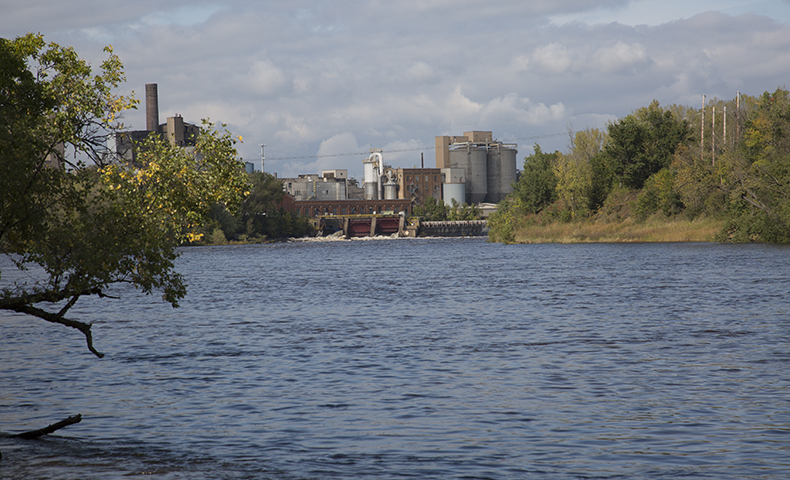 Our seven communication paper mills are reporting record slush pulp and paper production for 2018, thanks to hard work and effective continuous improvement measures. 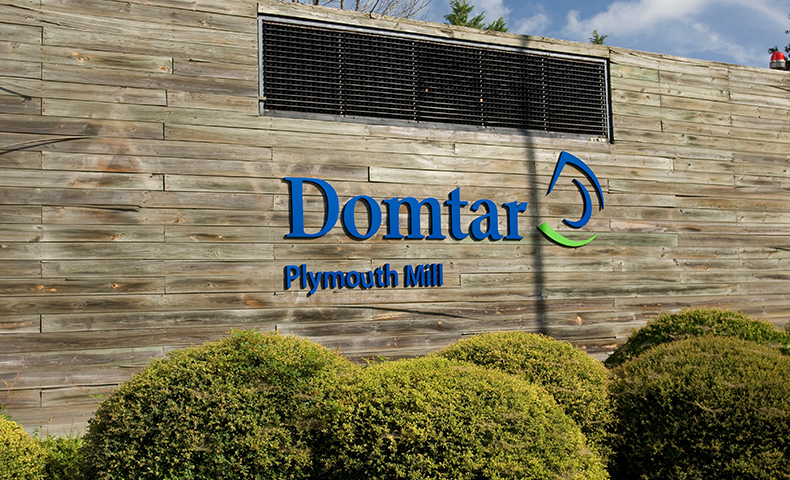 Learn more about how we exceeded expectations and made Domtar history. A series of capital investments and continuous improvement projects has improved the operational and environmental efficiency of our Kamloops Mill. Find out how the mill set new production records after completing these projects. 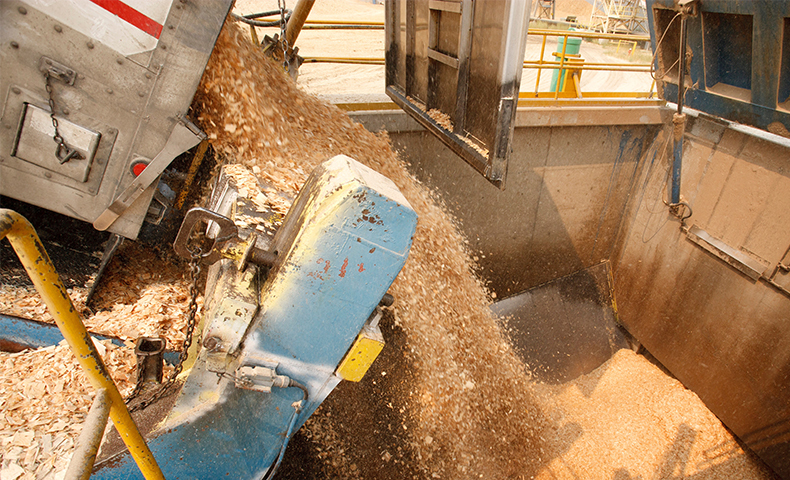 To support our goal of growing our pulp business, we are improving operational efficiency at our pulp mills. Take a look at how Plymouth Mill’s continuous improvement projects are making it more efficient. 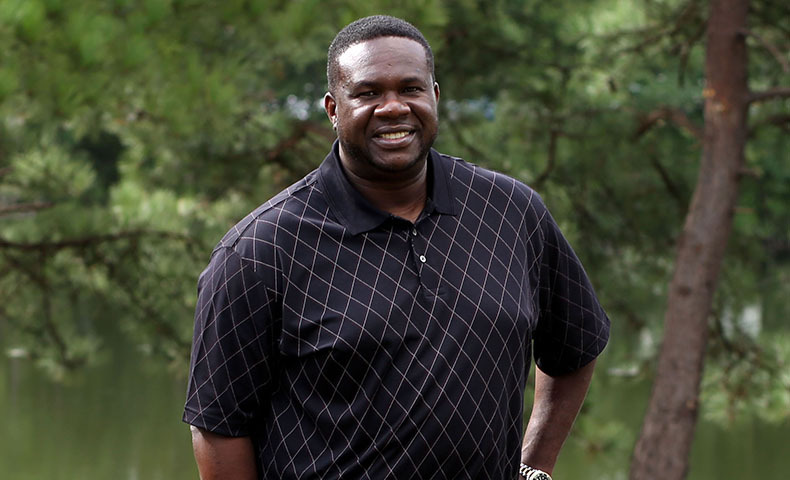 We spoke with Everick Spence, director of continuous improvement for our Pulp and Paper business, about how his team is creating a culture of collaboration that improves efficiency, cuts costs and drives the business forward.